Fire safety is so important, especially this time of year when people are using heaters to keep warm. 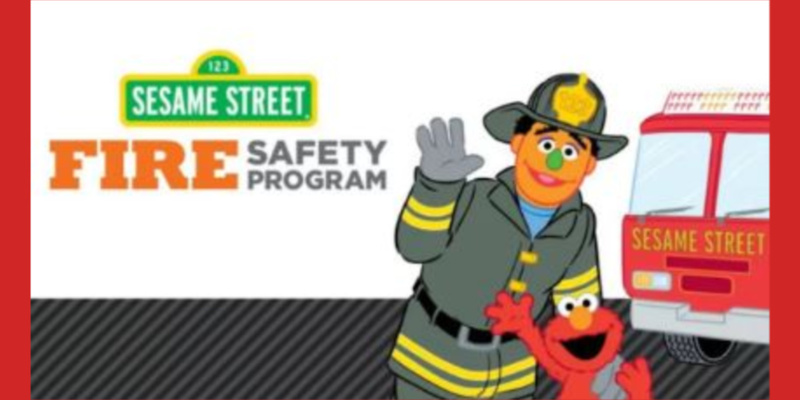 You can get a Free Sesame Street Fire Safety Coloring Book when you sign up! Your children will love this cute coloring book.